Prince Charles has been a rock to son Prince Harry and daughter-in-law Meghan Markle during a tough first year of marriage together, according to a filmmaker who got to know the British royal intimately. 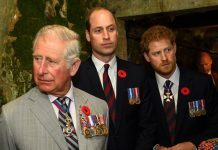 And pragmatic Charles has advised his youngest son to ignore the critics and the swirling controversies and ‘soldier on’. 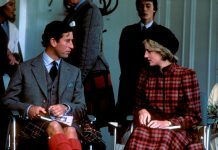 That is the insight of filmmaker John Bridcut, who conducted in-depth interviews with the Prince, his wife, The Duchess of Cornwall, and his sons, Prince William and Prince Harry for a special program Prince Charles at 70, which premieres on PBS Sunday. 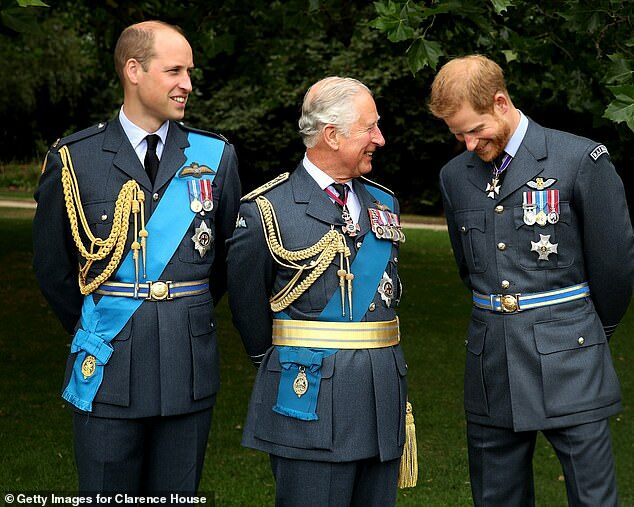 And despite Charles’ public persona of being a cold, business-like royal, he is in fact a ‘caring, kind and sensitive’ soul – who has a close friendship with his two sons Wills and Harry – Bridcut exclusively told DailyMailTV. ‘There is a close relationship between father and son and I’m aware that he gets along very well with both the daughters-in-law,’ explained Bridcut in an exclusive interview. ‘He is naturally a warm person, but as the film made clear, he is also like his mother – very conscious of the work he has to do. 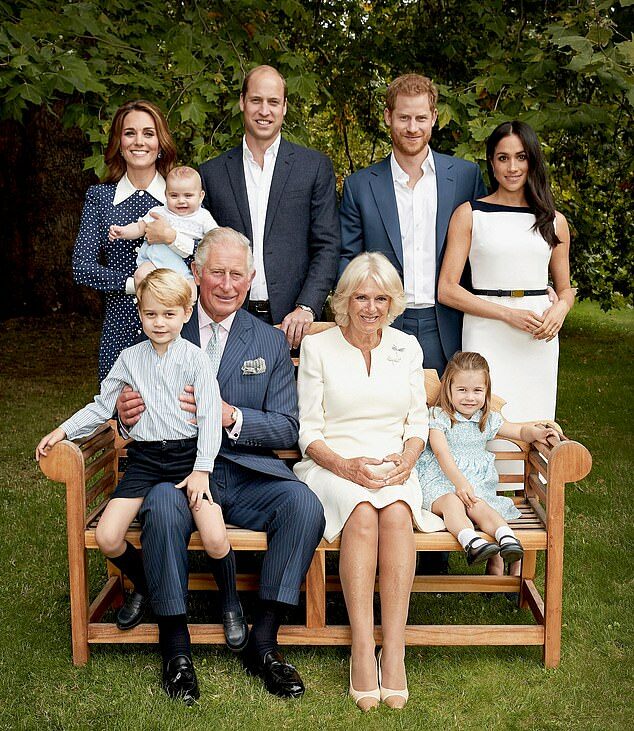 ‘Charles at 70’ explores how away from the limelight, the royal has not just been a huge advocate for his country and the Commonwealth – the organization made up of the UK and countries which were almost all former British colonies, but a solid support to his children, especially Harry and Meghan. 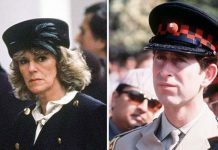 The heir to the throne has been able to use his experience of his own public dramas with late wife Princess Diana, alongside his caring nature, to pass on solid advice to the Duke and Duchess Of Sussex. Asked about what kind of advice he might have offered, Bridcut said: ‘I would have thought that his approach would be that you just carry on doing the job. He wouldn’t have added to that. His attitude would be that some of the attacks, he would feel were unfair. Charles keeps his support of the younger royals and his true nature hidden from the public. Bridcut said: ‘He has got a natural aversion to being seen or described in anyway that he would see as saccharin. 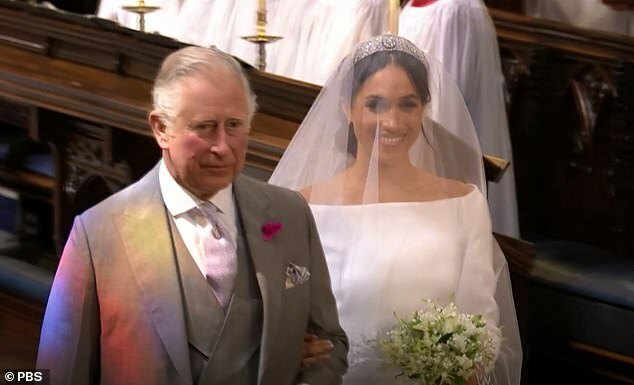 Charles demonstrated just how close he is to Harry, when he stepped in at the last minute to walk Meghan down the aisle at their Windsor wedding on May 19, last year. 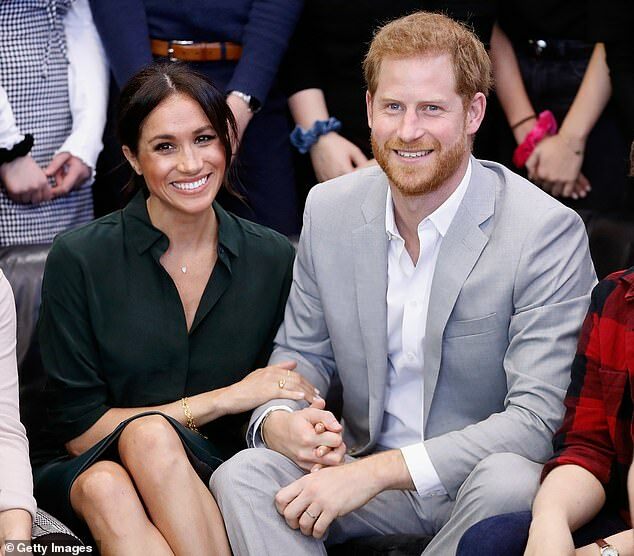 Bridcut says that Meghan’s obvious delight at having Charles replace her absent father Thomas Markle – with whom she has had a major and very public rift – gave the world an insight into their close bond. 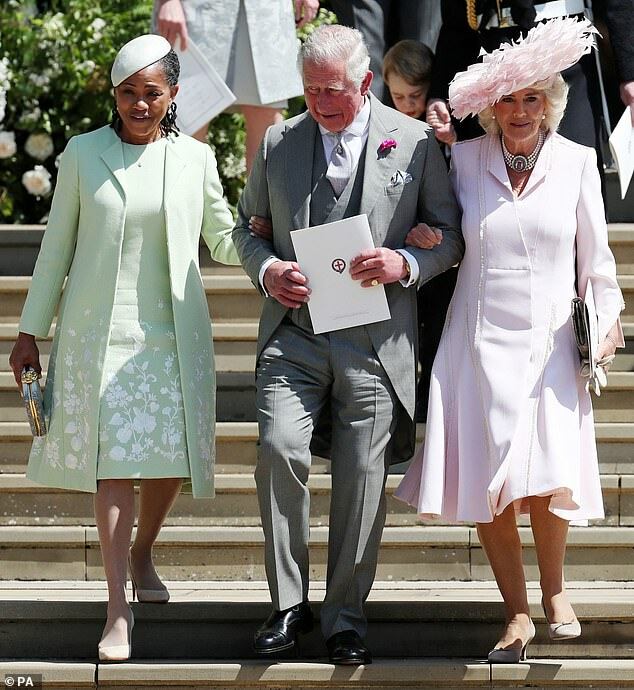 ‘Charles is being completely supportive – and could be seen in the very touching way in which he was involved in the wedding ceremony itself, which was sort of all quite understated. ‘It was all very last minute of course the way things turned out. But what Camilla says in the film, that I felt very strongly when I watched it myself, with the way he held out his hand for Meghan’s mother and that moment was completely unscripted and spontaneous, but totally typical of the man actually. ‘He doesn’t advertise this but he is a very sensitive man and I’ve seen that myself a lot. He doesn’t advertise this but he is a very sensitive man and I’ve seen that myself a lot. In the film the Princes speak openly about their love for their father, and Bridcut admits that the closeness is clear. While publicly the world saw the two men as Princess Diana’s children, now it’s becoming clear that the boys are very much Charles’ sons and he played a huge part in making them the men they are today. Bridcut said: ‘There was sense in which for a long time, people saw them as their mother’s sons and I think there’s been a growing awareness that actually they have a good relationship with their father and it’s actually quite touching and it’s sort of built in the last few years. ‘And the thing is Princess Diana inevitably has faded from public consciousness, because it’s now 20 more than years since she was alive and so there is a whole new generation that didn’t know her at all. He continued: ‘I think that has helped, yes. I think people have seen the respect they have for him. I feel myself it’s really interesting to see particularly Prince Harry has become a real champion of his father and in a way, they look more alike as the years go by. Charles remains very wary about addressing his future as King – given that it would mean the passing of his beloved mother The Queen. 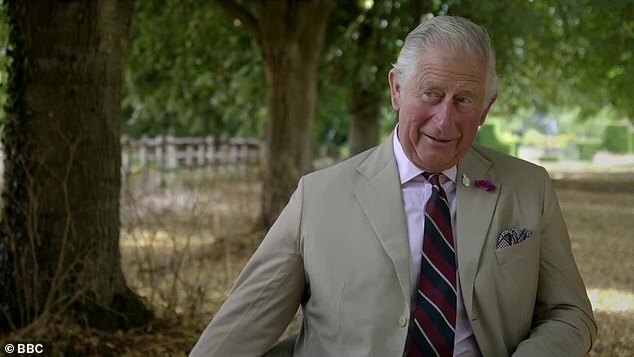 ‘The head of the family is the Queen and I think the Duke of Edinburgh used to play a considerable role in that way, probably much less now, but I think Charles will be very weary about stepping into that role, because there is no vacancy,’ Bridcut says. ‘He would not presume to be the head of the family, because his parents were too old or something. 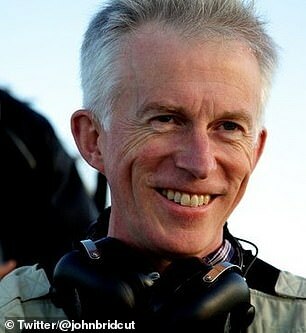 Bridcut also said he believed the Royals have no plans to push Charles aside and crown William King ahead of his father. 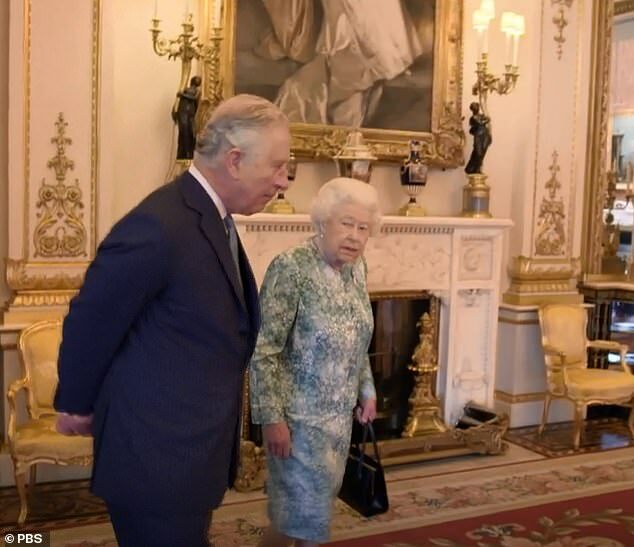 He continued: ‘There is nobody in the Royal family who would descend from the idea that when you become monarch, you become monarch for life and I just don’t think it crosses their mind that there will be any alternative. ‘The Duke of Windsor was the example of somebody who didn’t do that and they’re determined not to repeat that example. ‘And I think certainly it’s one people talk loosely about, not so much now, but they certainly used to five years ago talk about skipping a generation and William will become king, because they like the idea of a young king and the person who would be the least like that would be William himself, because he’s trying to bring up his family and so on. For close to 50 years, Prince Charles has been an outspoken champion for environmental issues, advocating solutions to climate change, pollution, and other issues long before these issues became mainstream. He has also worked tirelessly to provide opportunities for Britain’s young people with his youth charity, the Prince’s Trust. Despite occasionally ruffling feathers, the Prince remains committed to his fight for the environment and social causes and shows no signs of slowing down. 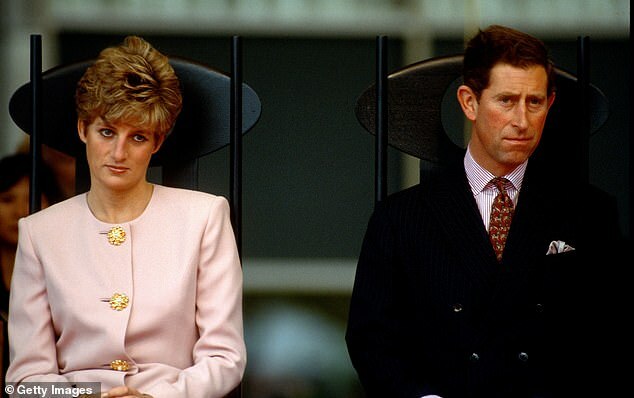 Bridcut feels he has been at the forefront of revolutionizing the British Royals – even though in the late 1990s, following Diana’s death, he was viewed with mixed emotions by many worldwide. ‘That difficult period after Diana’s death sort of colored things for a quite a while,’ he said. ‘I think what has changed is the perception that he (Charles) works incredibly hard at causes that a lot of people have come around to. ‘People often saw his causes as a bit cranky when he started out and a lot of them have become much more widely accepted. ‘Clearly he didn’t create the campaign for climate change, but he was involved early on in pushing that as a really important issue. 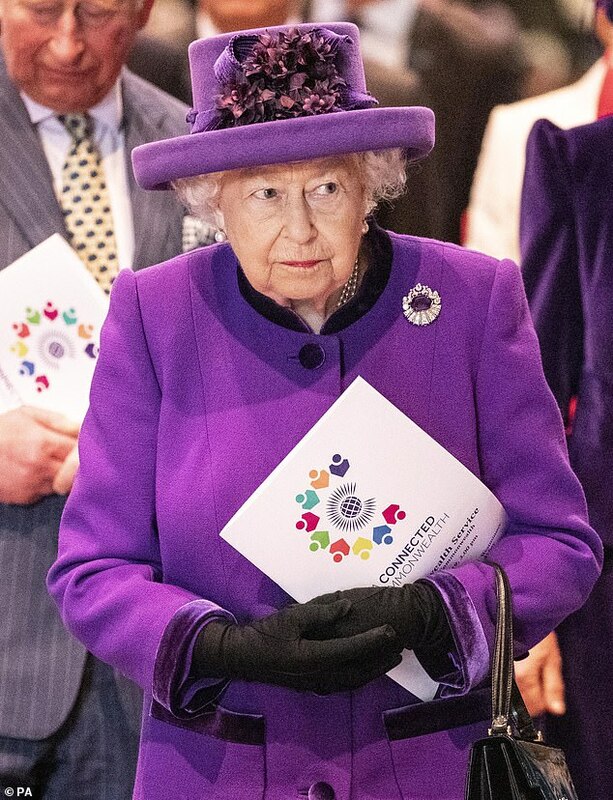 ‘And I think other things like corporate social responsibility, urban design, that’s a bit more controversial I suspect, but his involvement particularly with the Prince’s Trust and young people have I think really won him a great deal of respect. ‘I found it interesting, because this is a film where we were filming in Durham although its not made clear where it is in the film and he was up doing a walkabout in the streets and there were a lot of students out in the streets. ‘I was really surprised by this, because I thought when we were going up, there will be middle aged and elderly people and perhaps some young families with young children out to see him. He continued: ‘He found it very easy to engage with them. I think that’s one of his strengths, which is gradually percolating through that he is much more at ease talking to people he doesn’t know than a lot of the royals are. ‘He always aims to find a connection with people that he meets, whether it’s where they live or visited, or where they’ve been on holiday, where they’ve been educated, all that sort of thing. The documentary charts the Prince’s working life at a time when he is taking on an increasing amount of duties in support of the Queen and preparing for his future role as king. The film features scenes of him in his home office in London and on working trips to Scotland and Wales, as well as abroad during visits to the Pacific island republic of Vanuatu and Caribbean countries struggling to recover from the recent deadly hurricanes. Prince Charles at 70 premieres Sunday, March 24, 8:00-9:00 p.m. ET (check local listings) on PBS.